Elderberry benefits are vast especially in winters. Winters are synonymous for various kinds of illnesses that you can get prone to. You can get cold, cough, sore throat, flu, or various other kinds of infections in winters. Although, you can get these anytime of the year, but in winters it is more likely that you can get ill, as your immune system is more exposed to strain due to the cold weather. This is why in winters the human body works a lot harder in order to balance our body temperatures. This in turn taxes our immune systems in the cold climate. Moreover, in winters we spend most of our time indoors. We like staying in our homes or being in closed quarters rather than roaming out in the cold. 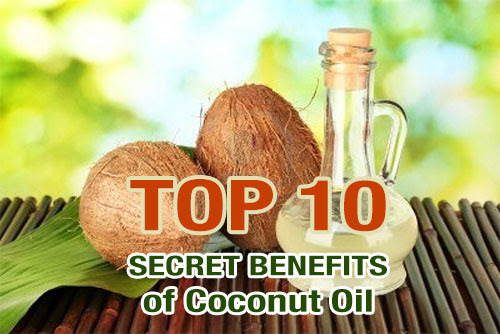 Thus, your body is more exposed to several types of diseases and infections in winters. Luckily, there are a lot of things that can support your immune system. And, one of these many things is elderberries. Curing winter blues are some of the elderberry benefits. Yes, you heard it right. These small fruits and flowers are very effective in making you strong and healthy. 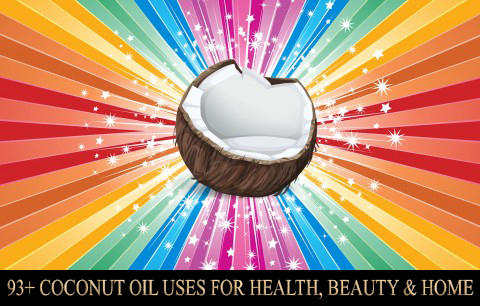 They are packed with many nutrients and antibiotic properties. The flowers and berries of black elderberry both have immune boosting properties and are highly nutritious. Furthermore, elderberries are great for curing flu and cold. Thus, elderberry is a very good plant that can help in supporting your winter health.No matter from where you grab your elderberries, whether from the grocery store or from the wild plants outside, elderberries will surely become your natural remedy and medicine once you try them. Elderberries are also known as ‘Elder.’ This name perfectly suits these small berries, as they were used in the past for a long period of time. History shows that elderberries were used across different cultures for their natural curing abilities. This is proved by the archeological sites of the Stone Age. The scientific name of the elderberry plant is ‘Sambucusnigra.’ And, this name is seen written in the ancient Greek writings and books. Elderberries act as natural medicines. They can be taken in the form of natural medicines in many ways, such as tinctures, syrups, lozenges, extracts, etc. 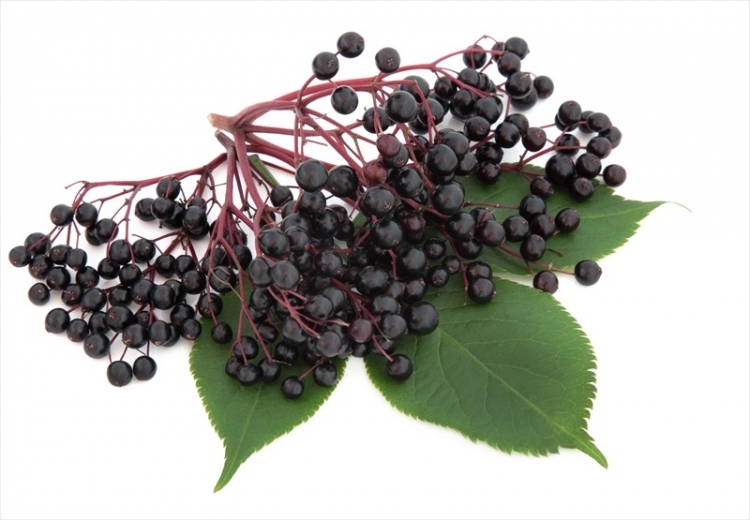 Elderberries can also be used as dietary supplements in the form of syrup, jam, and other several beverages. However, you must note that if you do not cook these berries properly and wholly, then they can prove to be harmful for your body, as their raw form contains dangerous compounds and toxins. This is why you should never consumer elderberries in their raw form. Further, elderberries are highly nutritious, as they are rich in phosphorous, potassium, vitamin C, and antioxidants. They also consist of various anti-inflammatory and anti-viral properties, which are very beneficial for your overall immune system. If you consume elderberry everyday in the winter season, flu and cold will stay far away from you, as it is a great remedy for such illnesses. Moreover, if you already have flu, then elderberries can shorten your disease time and can make it vanish very soon. Elderberries can also relieve the nasal passages’ swelling, which comes with a head cold. 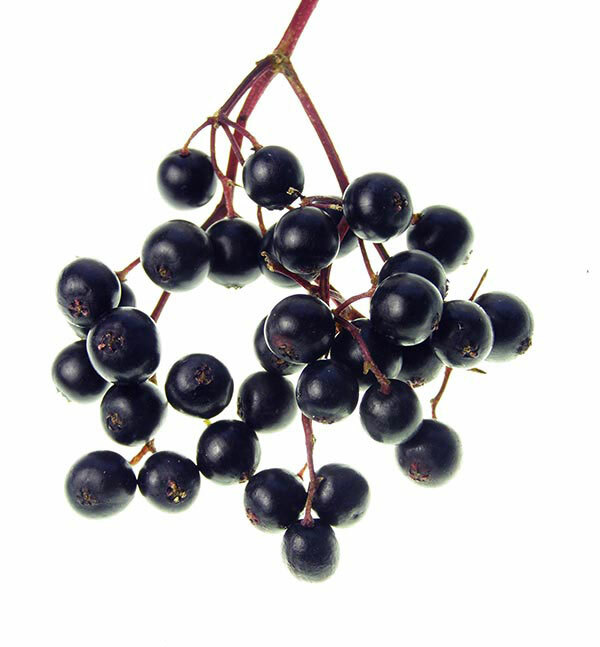 Furthermore, elderberries have diaphoretic properties that help in assisting in breaking fevers and inducing sweating. In London, hot spiced elderberry wine is one of the most common beverages in the winter season. This is not at all surprising since hot elderberry broths are a conventional food routine that are consumed in the winter months for great wellness. Elderberry can also be used like a poultice to diminish inflammation. Thus, elderberries are a real and natural medicine chest. If black elderberries grow in your nearby surroundings in the wilderness, then you can gather some of them after they ripen in the fall. You can do this by carrying your garden pruners along with you and clipping off the berry sprays from their base and then putting them in a basket or bucket. Although you may find it difficult to pull off the berries from their stems, but if you do this in a group you can easily pull them off. Moreover, you would enjoy doing it. And, once you take the berries off their stems, you can freeze them in quart freezer bags, so that you can use them round the year. You can also simmer your wild elderberries and make them in the syrup form, so that you can take a spoonful of their syrup in the cold season for supporting your immune system. You can even pour the elderberry syrup on your freshly baked pancakes to give them an extra touch of elderberry flavor. Furthermore, elderberry syrup, jelly, or jam can be preserved in glass jars while making use of the general canning instructions. You can use this in various recipes as an alternative sweetener in varying quantities. You can also brew elderberries in ginger tea and drink it as a winter kombucha or make a delectable wine out of them. One of the ways of consuming elderberries during the winter season is in the form of elderberry syrup. It is the most common way of incorporating elderberries in your daily diet. You can either purchase the elderberry syrup fully made as a dietary supplement from the grocery store or make it on your own. And, if you want to make it on your own, you can grow fresh elderberries in your garden or purchase dried elderberries from one of the various herb companies in bulk. Additionally,while making your elderberry syrup, you can add some local honey to it, which gives a sweet taste to the tart flavor of elderberries, in addition to the many benefits of its antibacterial properties that support your immune system. You can make elderberry syrup easily and quickly at your home. Just read on the following elderberry syrup recipe. After making it, you can store it in your refrigerator for many days. Put your frozen, dried, or fresh black elderberries in a saucepan and place it on the gas top. Add water and boil them. If your elderberries are dried, then add some more water to the saucepan. Simmer the stove and let them cook for around 40 minutes. Then, filter the pulp of the berries with the help of a cheesecloth or sieve and discard it. Mix honey into the remaining elderberry liquid after it cools till 100°F. Your very own elderberry syrup is ready now. You can store it in the freezer for up to three months or put it in small jars while taking help from the canning guide and following its instructions. This elderberry syrup can be taken as it is daily with your regular diet. 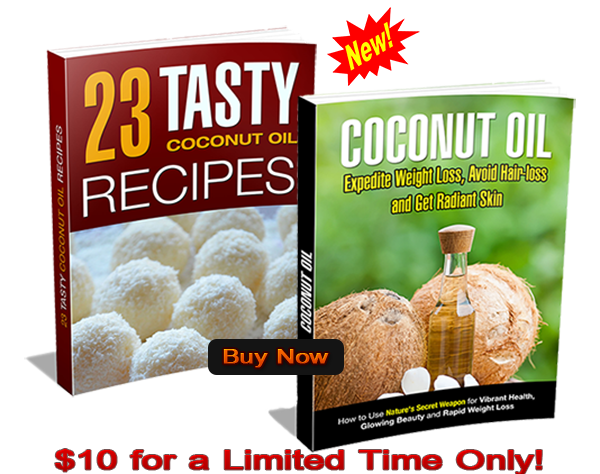 This way it will boost your immune health. You can also put some elderberry syrup on pancakes and give yourself a healthy and delicious treat. Enjoy elderberry benefits and treat yourself with elderberries.